This place is located in the heart of Berlin-Mitte, behind the Foreign Office around the Hausvogteiplatz area. It is a quiet area in an otherwise relatively busy neighborhood (during the day at least). It is a great place to have a meal after a visit to Gendarmenmarkt or even the Museum Island. You can walk there. It is THAT close but it feels like you are miles away. The interior is tasteful, modern and cozy. It does feel like one of those places you can find in any major city these days, though. But you are not coming here for the design, are you? CHIPPS has an open show kitchen and we get to watch our dishes being prepared. We usually like those, especially if they have a good exhaust system (CHIPPS does). We are not big fans of the impregnated food smell on clothes. 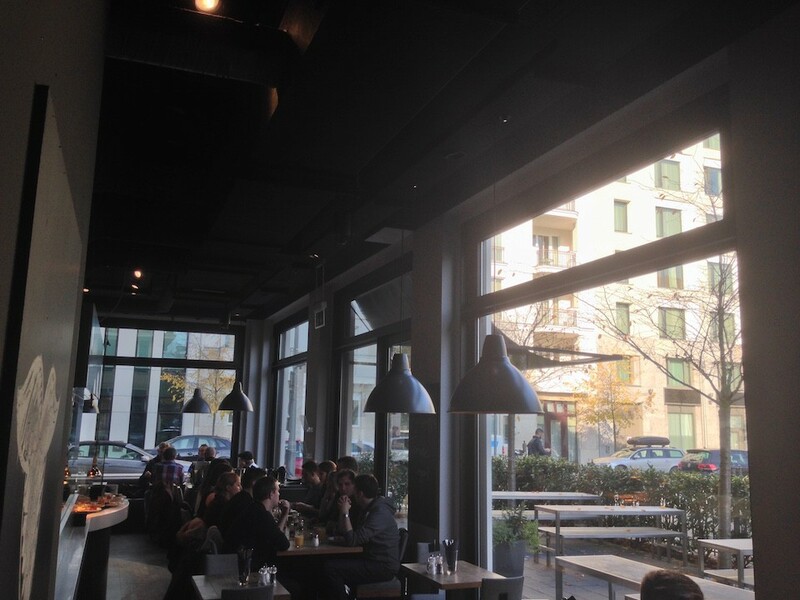 During the warmer months you can enjoy your meal on a really nice and big terrace. We do recommend making reservations. 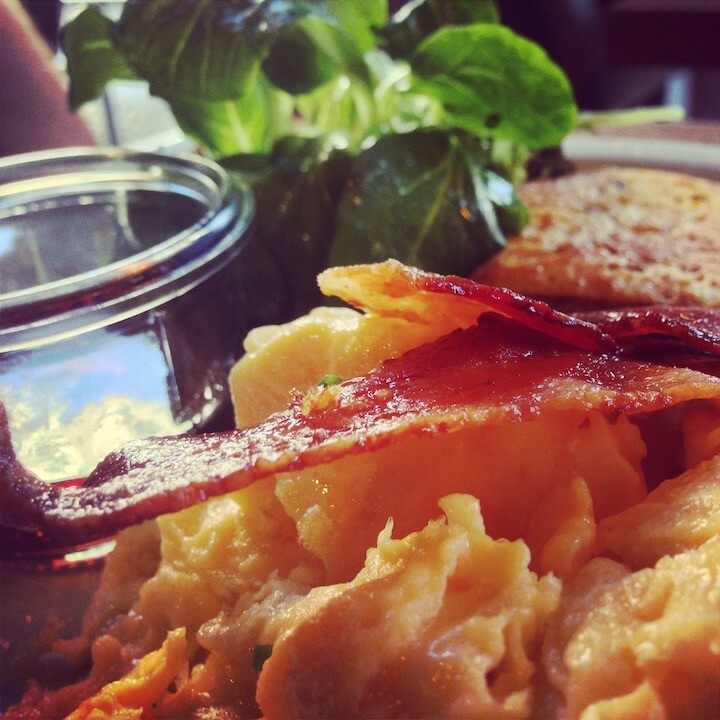 What we like to order for brunch: Bed Head (Their version of Eggs Benedict) or Lumber Jack (basic and delicious breakfast shown in the picture above).